Adjust your stop or take the profit? Serving only an eight-month tenure, Snapchat (SNAP ) CFO Tim Stone has announced that he will be leaving the company. Stone is the latest to exit Snapchat as part of a string of executives who have been leaving the company this past year. These include human resources chief, Jason Halbert, Vice President of Marketing Steve LaBella, Chief Strategy Officer Imran Khan and the CFO before Stone, Drew Vollero. 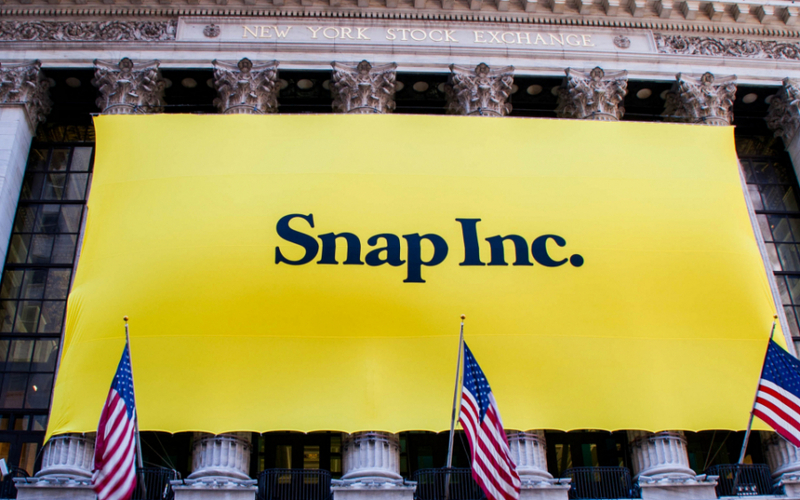 A statement issued by Snapchat said the following: "On January 15, 2019, Tim Stone, our Chief Financial Officer and principal financial officer, notified us of his intention to resign to pursue other opportunities. 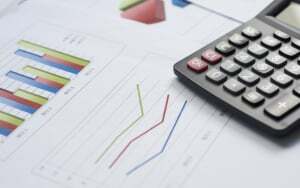 Mr. Stone has confirmed that this transition is not related to any disagreement with us on any matter relating to our accounting, strategy, management, operations, policies, regulatory matters, or practices (financial or otherwise). Mr. Stone's last day has not been determined. Mr. Stone will continue to serve as Chief Financial Officer to assist in the search for a replacement and an effective transition of his duties, including through our scheduled full year 2018 financial results announcement." Stone made the decision to switch to Snap after working at Amazon (AMZN ) for 20 years. As a result of walking out early, Stone will not be able to access most of his $20 million in stock options, which was supposed to be divested over 4 years. Snap CEO Evan Spiegel commented, "Tim has made a big impact in his short time on our team and we are very grateful for all of his hard work." He sent an email out to employees continuing, "I know we have all benefited from his customer focus and the way he has encouraged all of us to operate as owners." The move spotlights the questionable nature of the corporate culture at Snap, which is rumored to be even worse than Amazon's. Since Stone has worked at both companies and walked away from the same, it begs the question of whether serious changes need to be made to the tech industry to retain top talent.